Rural Center Elementary aims to provide a safe and positive learning environment which will empower all students to learn and achieve to their maximum potential and become responsible, respectable citizens. 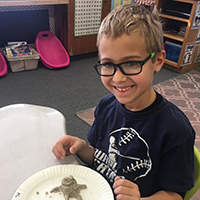 Rural Center Elementary offers a strong relationship to the students as well as giving them an environment to learn in. Here, you can see a list of our staff, calendar, menu, contact, along with other information. 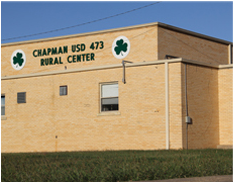 Rural Center Elementary offers each student an equal opportunity to learn. Our school has grades Pre-K to 5th grade with one teacher per grade.